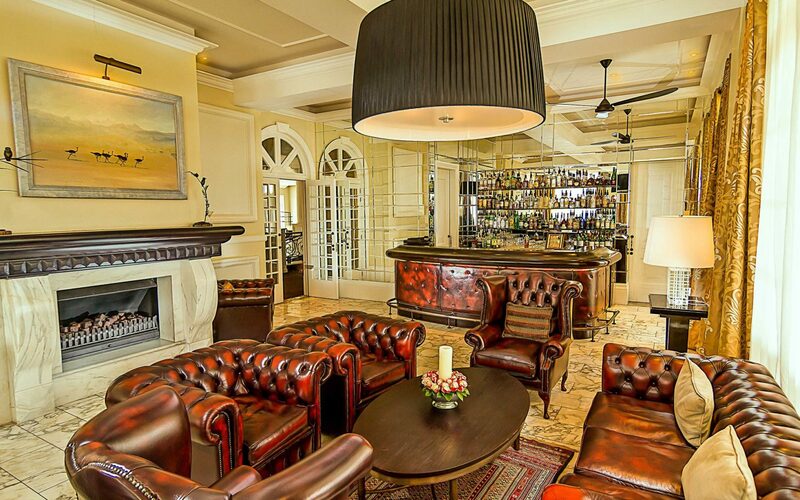 This all-suite boutique hotel brings a new standard of luxury to Kenya’s vibrant capital. 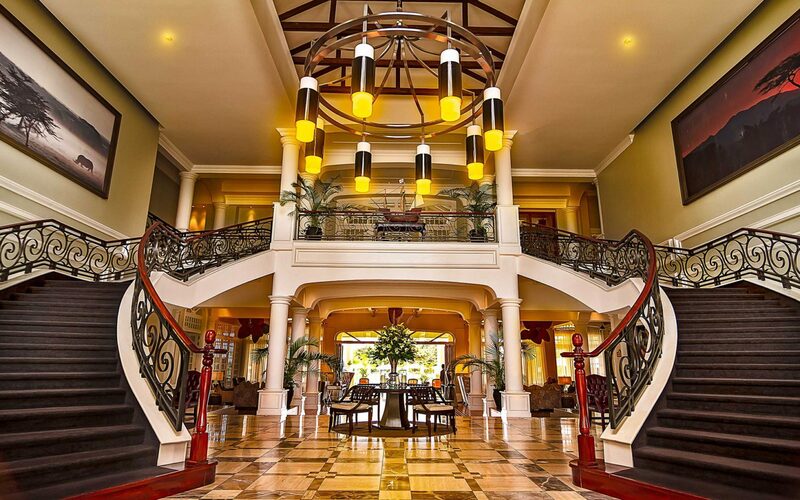 Expect exquisite service, gourmet cuisine, stunning views and more. 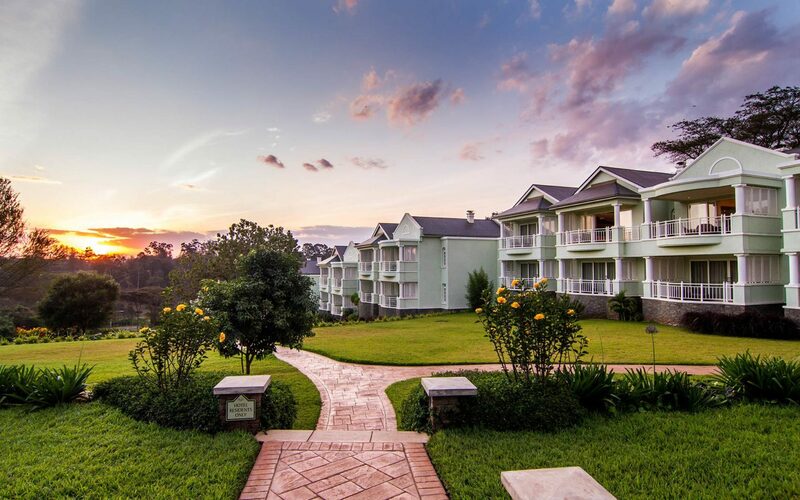 You’ll find Hemingways Nairobi nestled amongst manicured lawns and gardens in the city’s exclusive Karen suburb, overlooking the rolling Ngong Hills. 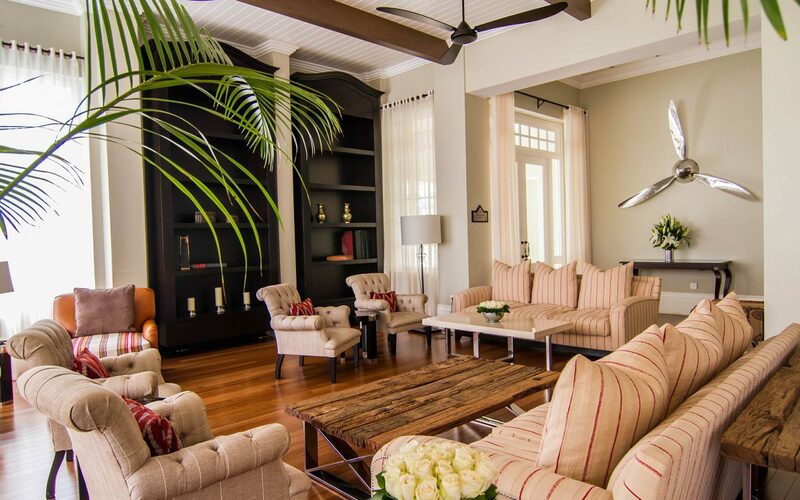 With its vaulted beams, high ceilings and symmetrical design, this plantation-style property oozes elegance and tranquillity. 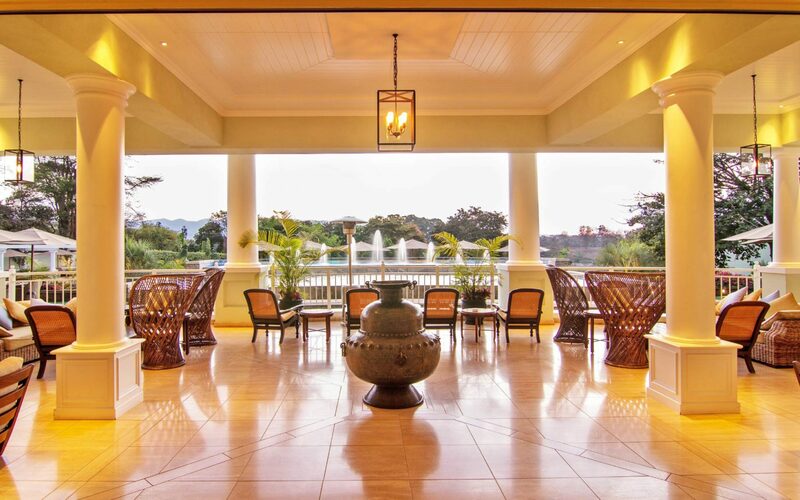 All suites are bright, airy and expansive, with large en-suite bathrooms and private terraces. 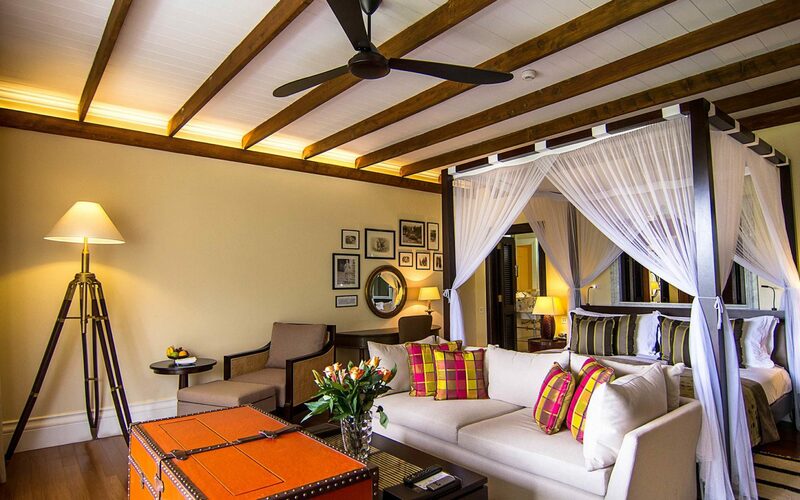 For added sophistication and extra living space, we recommend opting for one of the luxurious penthouse suites. 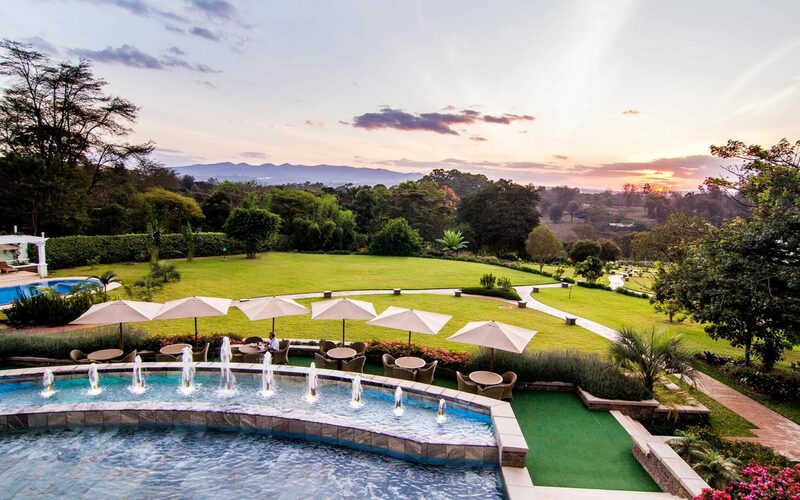 Whether you’re staying overnight or longer, the hotel’s beautiful accommodation and excellent facilities make it the perfect place to unwind before or after a safari. 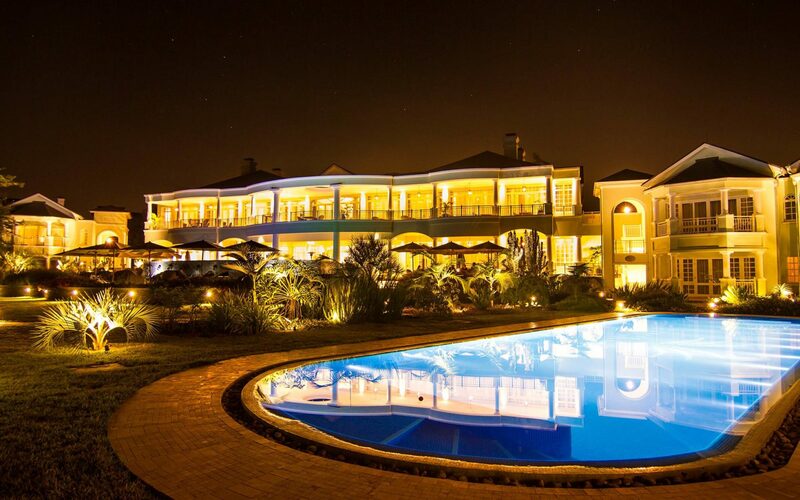 The Hemingways Spa, for example, offers a variety of treatments designed to recharge the body and mind, whilst the Brasserie restaurant delights with contemporary international cuisine. 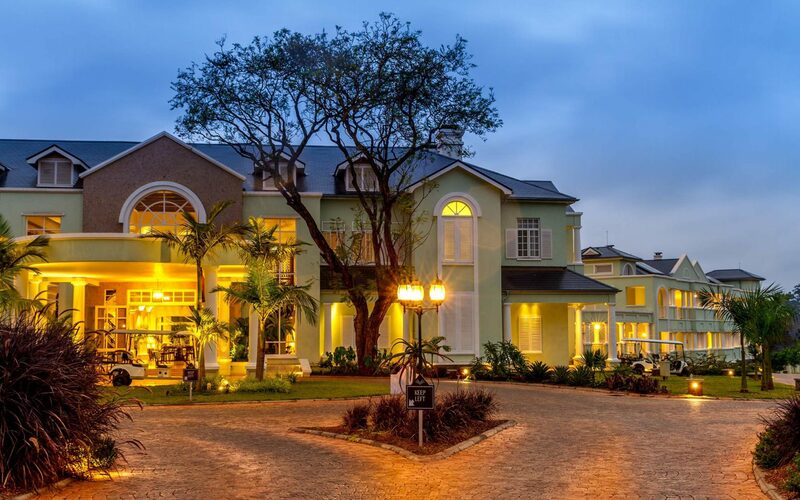 And when you want to explore, you’ll find yourself within easy distance of top attractions like the Karen Blixen Museum and the David Sheldrick Wildlife Trust.